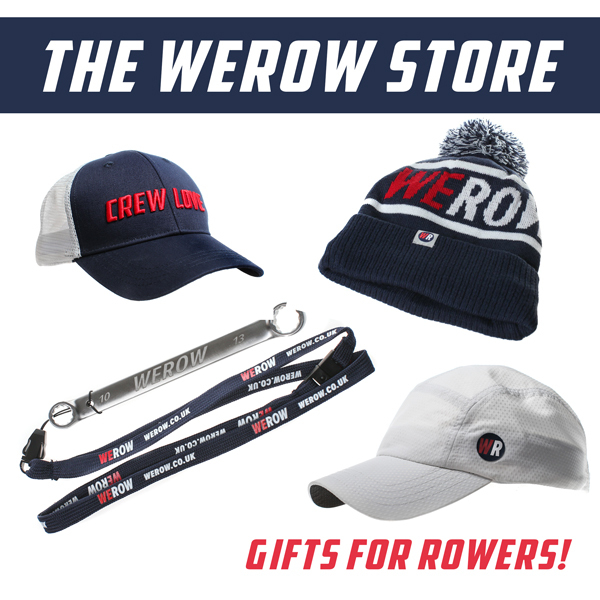 The Coxing the Tideway Heads clinic will be held on March 9, 2018 at Dulwich College Boat Club, with support from WEROW. The Tideway can be an intimidating place to cox and race, especially for those who don’t get the opportunity to train there on a regular basis. 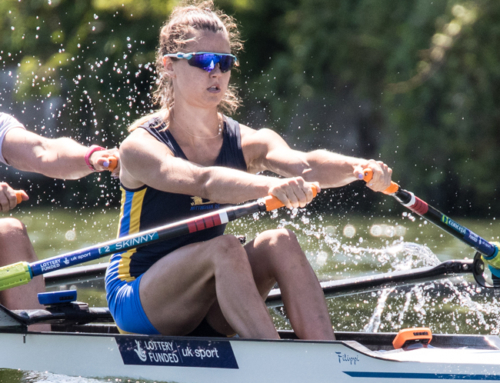 Zoe de Toledo has coxed internationally at Olympic & European level and has seen victory in the Boat Race and at Henley Royal Regatta. She learned her craft on the Tideway but as Zoe herself confesses, we can all make mistakes, especially when the pressure of racing is on. 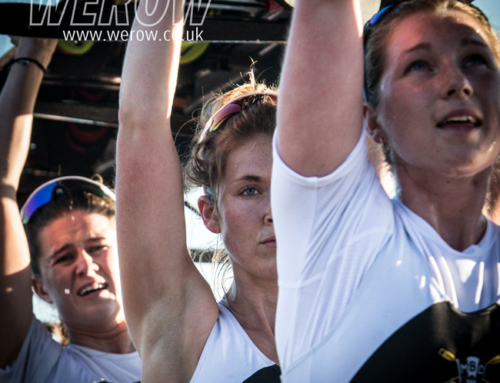 Zoe admits to making some, even on live TV in front of millions of people whilst coxing the boat race. 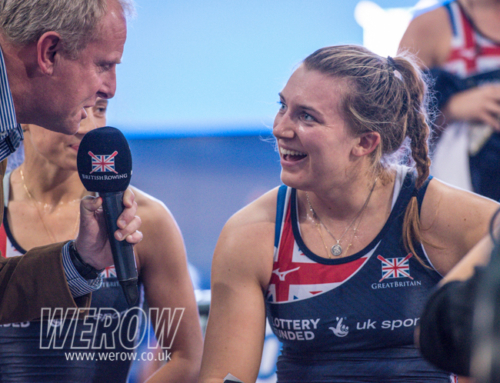 Now Zoe is offering coxes the benefit of her experience on the Tideway in a coxing clinic, Coxing the Tideway Heads, to be held on March 9, 2018. 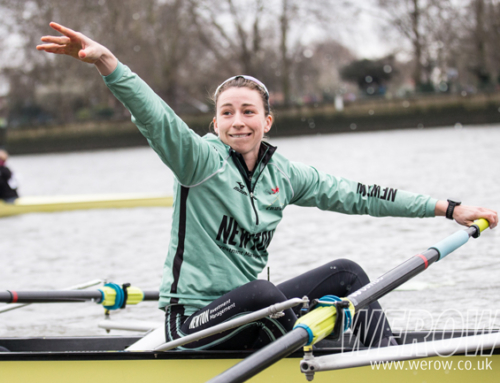 “This year I want to offer the benefit of these experiences, my successes, but most importantly, my failures, to other coxes,” says Zoe. In 2018 the Women’s Head, Eight’s Head, and School’s Head will run over one long weekend from the 10th – 12th March and Zoe will be hosting the clinic immediately before the racing weekend starts. 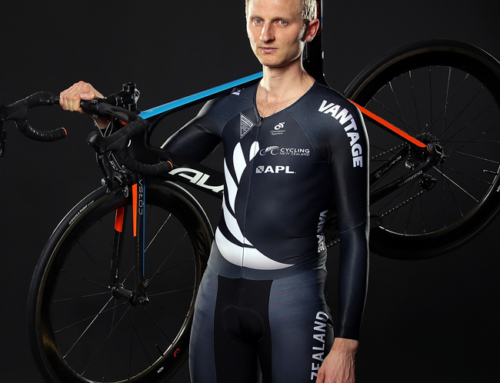 She says “We will be running this clinic at Dulwich College Boat Club in Putney to allow as many coxes travelling into London for the racing as possible to attend”.